The date is March 10, 2017. The time is 7:38 am, and I am on a plane home from Manila, where I’ve been for the past two weeks. This trip has been absolutely incredible. Visiting museums, eating out, having drivers (which was new but exciting), and even spending 3 days on Balesin Island, a resort island exclusively for club members for my cousin’s beautiful wedding. As much as I loved the trip, I was well aware that it was a very mutilated, privileged version of the Philippines that I was experiencing. Even my first night, driving to my tita’s, I witnessed some of the incredibly impoverished lifestyles. I saw shacks built on top of unstable buildings, with sheet metal and old billboards for walls and ceilings. I couldn’t help but feel guilty as if I had come to this place that wasn’t my home and I was treated so much better than everyone else who lived there. Manila’s population is 1.62 million people, four times the number of people in Oakland. 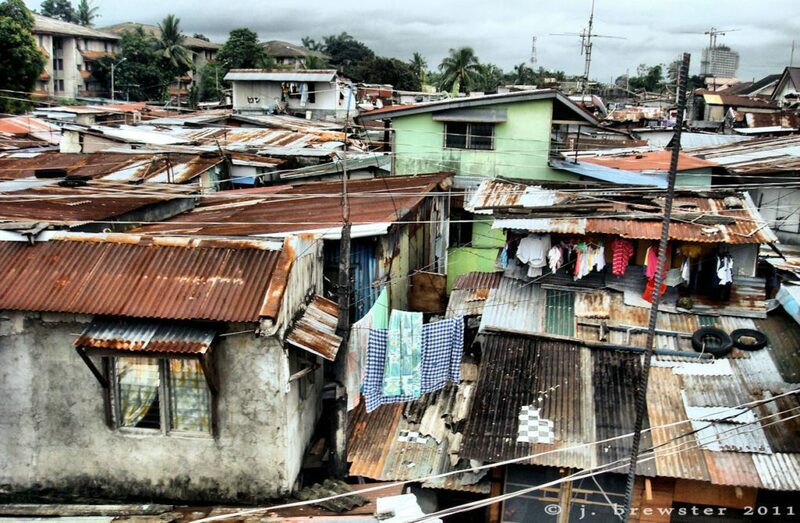 Out of those 1.62 million people, 44% are living in Manila slums, which are filthy. And as much as I wanted to help them, I couldn’t. There’s nothing a couple bucks would do for them; it wouldn’t get them out of poverty or change their lives. The Philippines is brutal; if you don’t have money, then you are basically forced to live this lifestyle with no way out. While here, I realized how lucky I am. I always have food, clothes, warmth, and the privilege to get an education and become something. After this trip, I realized that my problems aren’t that bad at all and I need to appreciate what I have. Hopefully, others will do the same.